Stanbic IBTC, a member of Standard Bank Group, has again highlighted its resolve to maintain a gender-balanced workforce to ensure it continues to provide quality financial services to clients and Nigerians. 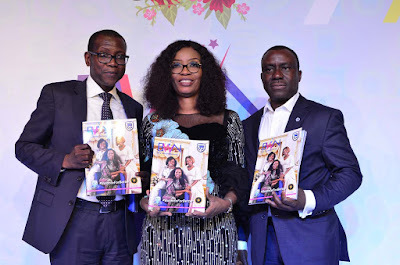 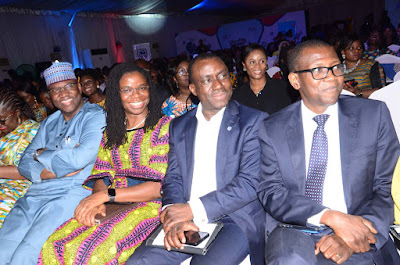 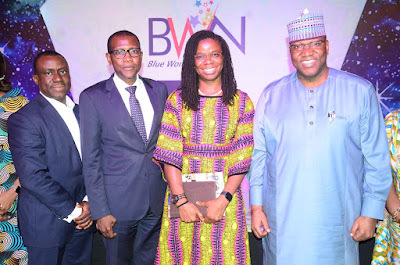 The pledge was given at the 2019 Stanbic IBTC Blue Women Network (BWN) fifth anniversary event held in Lagos. 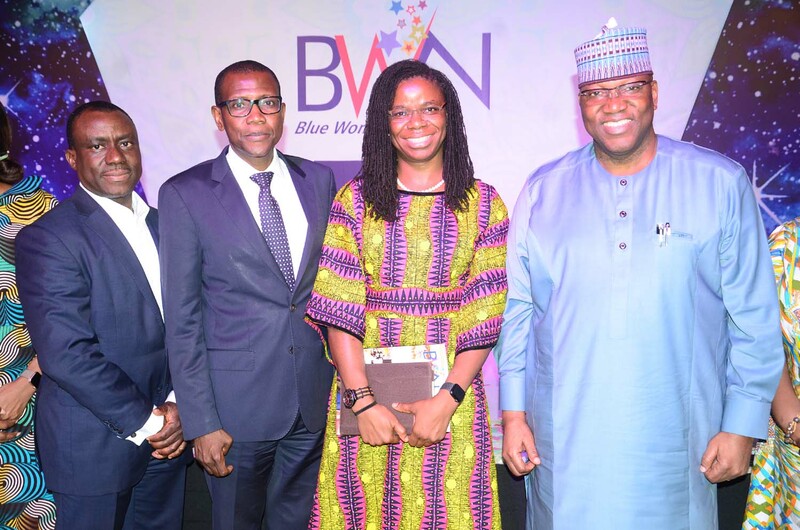 The BWN, inaugurated five years ago, has consistently organised the BWN event to commemorate the yearly International Women’s Day (IWD) celebrations. 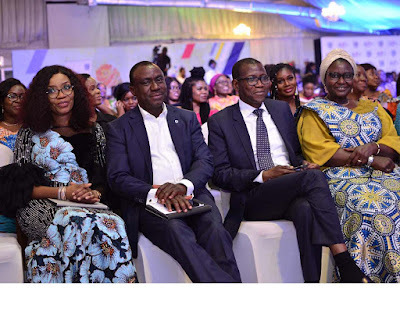 The 2019 IWD theme, “#BalanceForBetter” was a significant opportunity for Stanbic IBTC to celebrate its gender-balanced workforce and its efforts to promote a gender-balanced workplace in society.